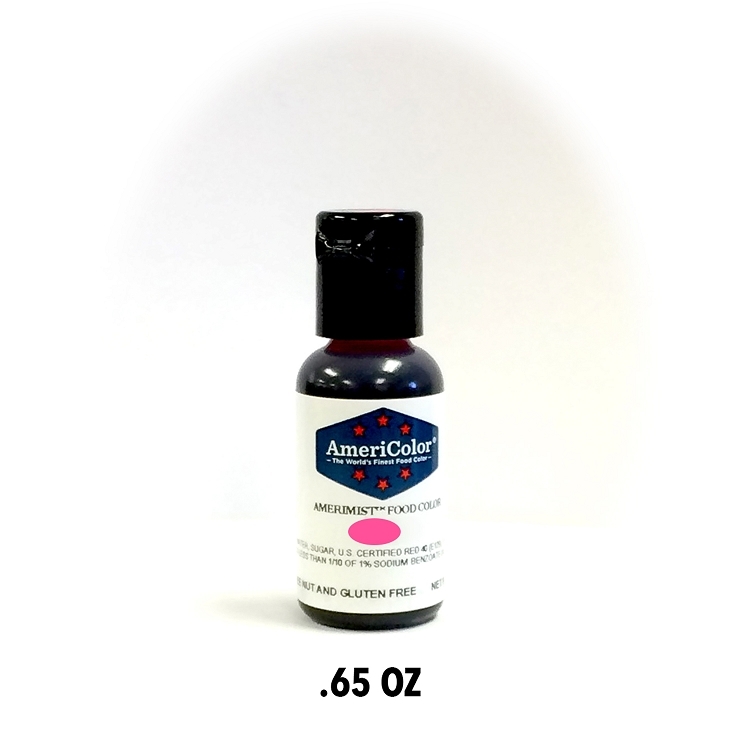 AmeriMist Airbrush Color - Electric Pink These air brush colors by Americolor are highly concentrated spray on colors. 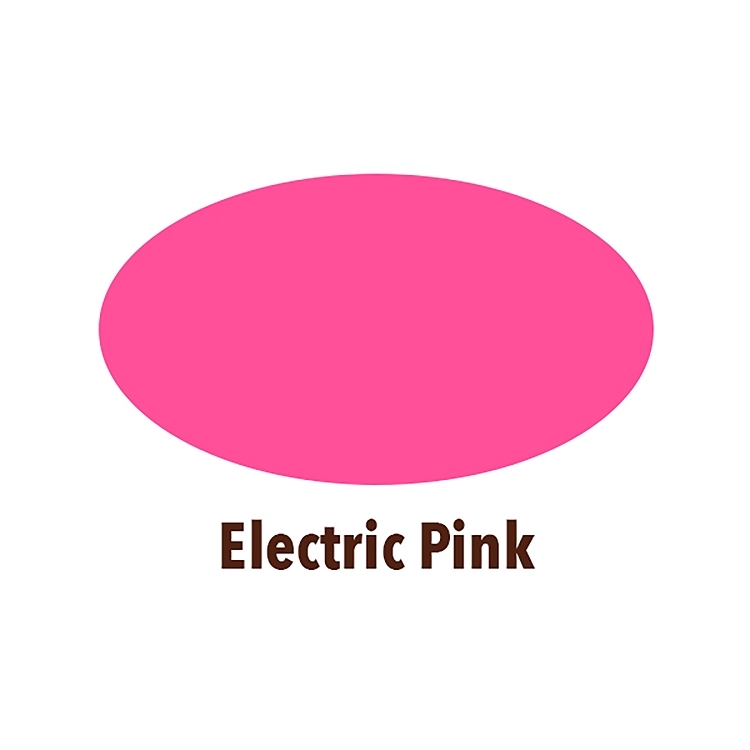 The Electric family of AmeriMist colors are vibrant and have a neon-like effect, perfect for eye popping designs! 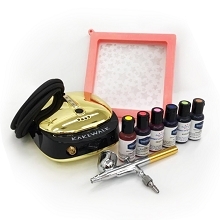 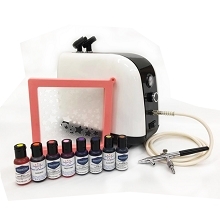 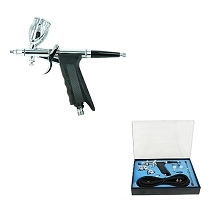 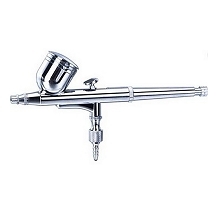 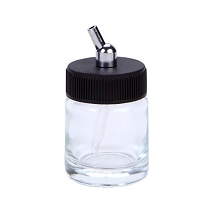 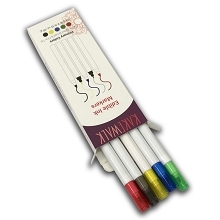 Check out our other Electric airbrush colors! Certified Kosher.